November | 2016 | Welcome to the Survivor Tails Animal Rescue blog! Are You Ready to Adopt a Rescue Animal? 8 things to consider first. Last week, we talked about some of the incredible benefits of pet ownership. If you’re thinking it might be time to get a cat or dog, adoption through a shelter or foster program like Survivor Tails is a great way to go! Not only are you saving a life, but you’ll have plenty of loveable pets to choose from. However, before you get taken in those big brown puppy eyes or an infectious purr, there are 8 things to consider to make sure you are truly ready to adopt a rescue animal. 1. Getting a pet is a life-time commitment. It’s easy to be swept up in the moment when you’re choosing a pet, but remember that adopting is a life-time commitment—the animal’s lifetime, that is. Some dogs can live as long as 18 years and many cats live into their early 20s. Of course, not all pets will live that long, but it’s worth doing some research into the breed of animal you are considering adopting so that you know what to expect. 2. Does a pet fit into your lifestyle? Everything from the size of your home to your work schedule can influence your ability to care for a pet. Rather than taking home the first cute puppy you see and expecting him to fit into your life, take some time to consider what kind of pet you really want. Are you looking for an energetic dog to play fetch with in the backyard or a sedate kitty to snuggle with in your tiny apartment? This is Chachi, one of the many adorable dogs available for adoption right now. 3. How future life changes might affect your pet. Sometimes people end up relinquishing their pets because they are moving or going through another life change that makes pet ownership difficult. Of course, you can’t plan for everything, but think about how possible changes in your future might affect a pet. What happens if you move? Change work schedules? Get married? Have a baby? 4. Is anyone in your home allergic to animals? This might seem pretty obvious, but do you know whether anyone you live with might be allergic to the type of pet you are getting? It’s definitely worth finding out before you bring that cuddly kitten home. Teddy is one of a litter of five kittens currently looking for forever homes. You’ll be responsible for feeding and grooming your pet, as well as making sure they get enough exercise and taking them to the vet if they get sick. Different pets require different time commitments. Do you have time for a daily walk with a dog or would you rather just have a cat who can go out without you? Have you thought about all the potential costs involved? What about kitty litter, a dog house, training classes, and toys? Did you know that you can get pet insurance to help with vet bills? There’s a lot to consider, so make sure you do a little adding up before making the commitment. Here’s a good article that discusses the annual cost of having a pet. Daisy is a pit bull mix puppy. You can find out more about her and other adoptable pets by visiting http://www.survivortails.rescueme.org. 7. Is your home safe for pets? Before you bring an animal into your home, be sure it’s safe. Exposed cords, accessible chemicals, and other household hazards can be dangerous to your new pet. For some suggestions on making sure your home is pet-proof, check out this article. 8. Are you ready to be a responsible pet owner? Owning a pet can be lots of fun! However, it’s also a big responsibility. You’ll be in charge of making sure that your pet is healthy and safe for other people and animals to be around. 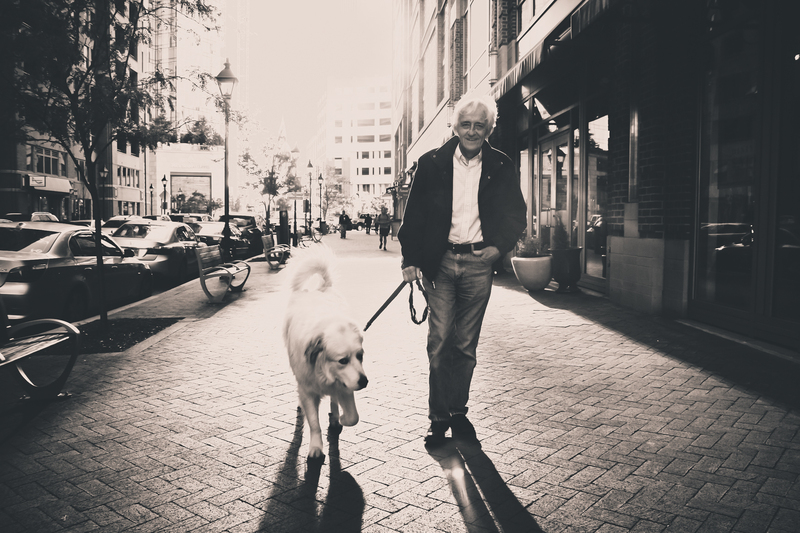 You will need to know what the local ordinances are for things like licensing and leash requirements, provide your pet with tags or other identification, and ensure that your pet is well-trained. And that’s on top of all the other issues we’ve already mentioned. Honey-Bunny is a 9-year-old Dachshund in need of a good home. Sometimes animals wind up in shelters, and even facing euthanasia, because their owners might not have been as prepared for pet ownership as they initially thought. So, while we love pets and love the humans who foster and adopt them, we want to make sure that potential pet owners are ready to take on the responsibility, as well as the joys, of gaining a four-footed family member. We encourage you research and think before adopting! If you are thinking about adopting through Survivor Tails Animal Rescue, you can learn more and check out the animals waiting to find their forever homes by visiting our website. And if you have questions, you can contact one of our volunteer coordinators by emailing adoptions@survivortails.org or check out this blog post that addresses some common adoption concerns.